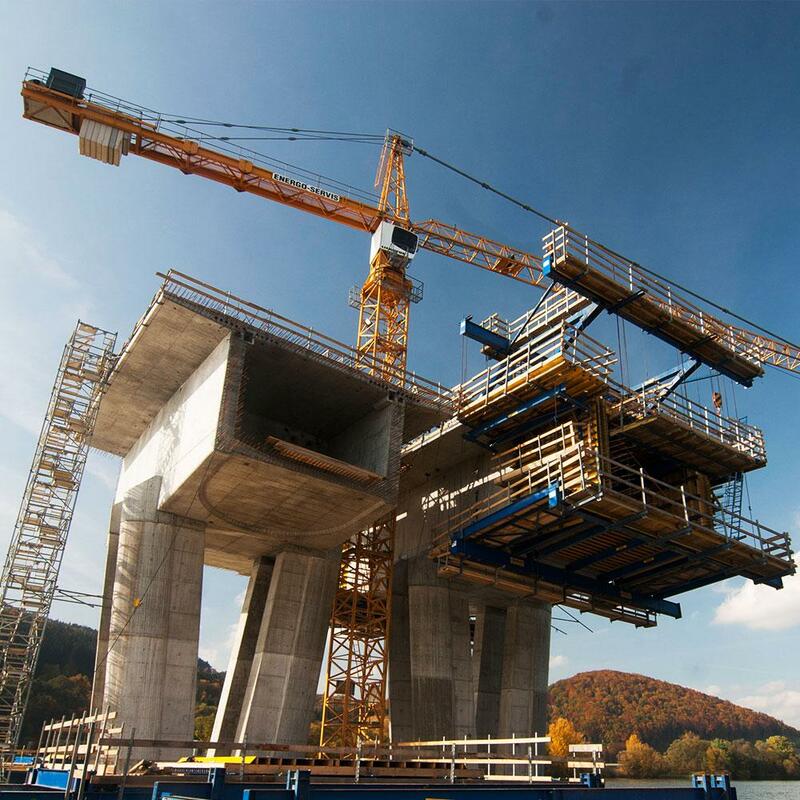 With a length of more than 1km, the bridge on the D3 motorway near Zilina, the fourth largest city in Slovakia, will ease the traffic situation in the country's north-western region. Two separate bridges, each with a carriageway width of 11m, will carry the motorway across a reservoir on the River Vah. Various formwork solutions were used on account of the project's complexity. 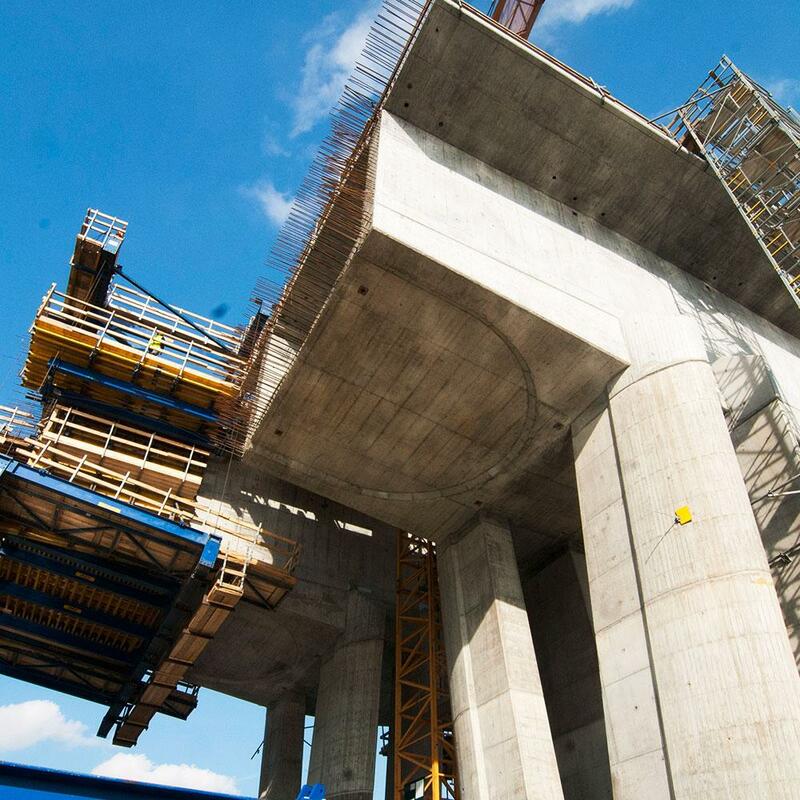 With the delivery of the formwork for the foundation, piers and the superstructure Doka can occur as a full-service provider. 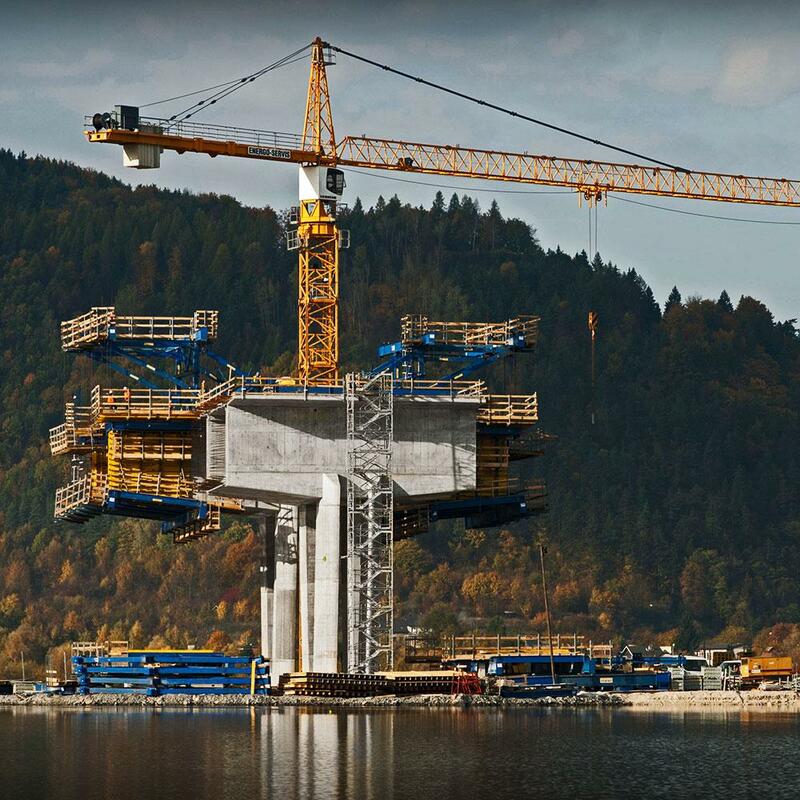 The very early cooperation between the designer, Ceská Doka and the specialists from headquarter Amstetten enabled an easier handling and made the modification of the formwork traveler more efficient. To achieve customer needs with the very tight time schedule 4 pairs of the cantilever forming traveler were delivered. 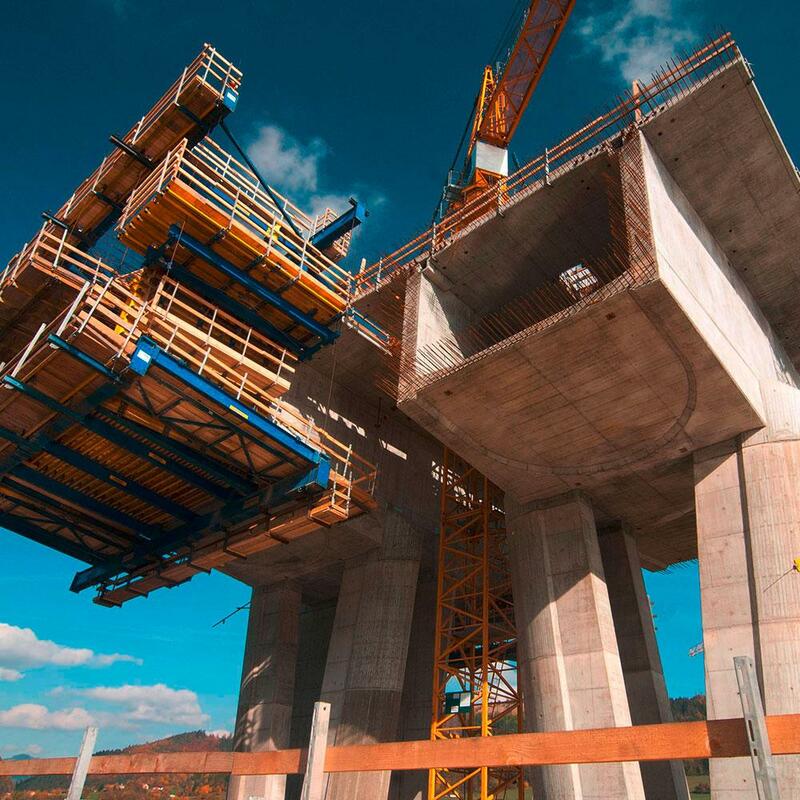 Formworking operations could move ahead at a rate of 40 m per week due to short site-erection times, fast repositioning and cycle times. Thank you for your interest - Motorway Bridge SO 223 Žilina, Slovakia. Thank you very much for your interest - Motorway Bridge SO 223 Žilina, Slovakia.